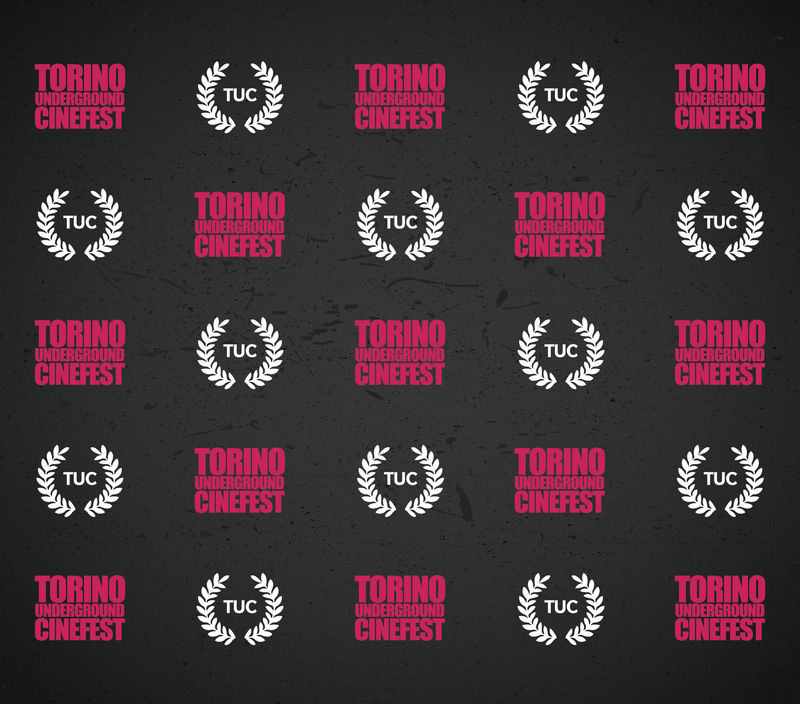 For the fifth edition of the Torino Underground Cinefest, an independent film festival conceived and directed by the Turin director Mauro Russo Rouge, and proposed by SystemOut and A.C.S.D. ArtInmovimento, the Awards for the 28 films in competition have increased. The festival will last from 25th to 27th March, from 6.50 pm to 01.30 am, at the Cinema Classico in Turin. There will be two cash awards that will go to the Best Feature Film ($ 500) and to the Best Short Film ($ 300). Next to these, there will be award-plates for both types of films, that will be awarded to: the best directing, the best actor, the best actress. The Best Sound Design plate will be assigned by Paolo Armano. There will follow two mentions by ArtInMovimento Magazine: the mention “Italia Che Cambia”, the mention “Piemonte Che Cambia” and the “TorinOggi” mention, named as the mediapartner of the event. In addition to these, the students of the State Institute of Higher Education “Luigi Des Ambrois” of Oulx (TO), will give a mention to the best short film. ‘Awards increase depending on the growth of our festival, and thanks to the interest that several realities began to mature towards us. To legitimize the two great types of products at the Festival, we decided to reward them in the same way’, states artistic director Mauro Russo Rouge. ‘It is very noticeable that various media partnerships have been made for this fifth edition, and the bond created with IISS “Luigi Des Ambrois” through our juror and their teacher Davis Alfano, it is also very significant. For the following years we would like to establish more direct relations with the schools, to create new conventions in the school-work alternation, in this way internship students would be able to deal directly with the construction of a film event, and immerse themselves in the seventh art. For this year we have been involved by two students of the IIS Bodoni Paravia, and by one from the Liceo Gioberti’. 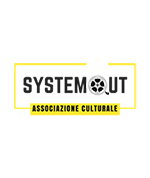 Says Annunziato Gentiluomo, President of the Association ArtInMovimento and Vice-President of the SystemOut Association. Please note that the media partners of the event are: ArtInMovimento Magazine TorinOggi, Italia Che Cambia, Piemonte Che Cambia and the portal of cinema Why So Serial ?, while the cultural partners are: Forword and the State Higher Education Institute “Luigi Des Ambrois” of Oulx (To).